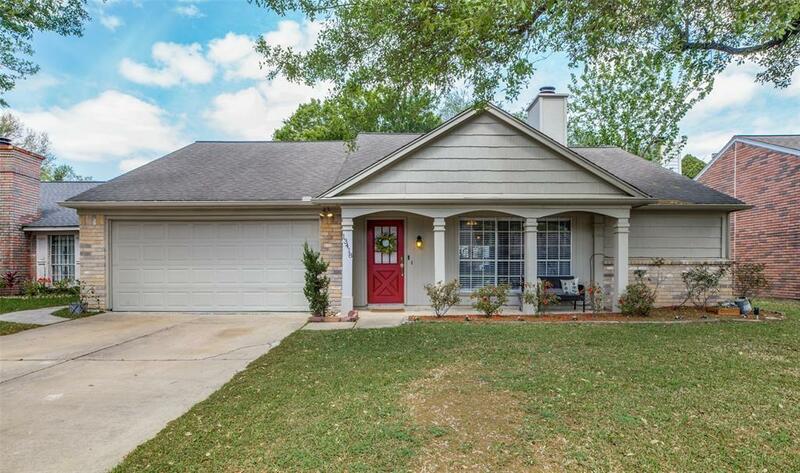 Beautifully updated one story home with practical floor plan! Elegant living room with fireplace, white kitchen cabinets, subway tile backsplash, stainless steel appliances, beautiful granite countertop. Huge Master Suite, Master Bathroom with her and his vanities, gorgeous marble Master Shower. Recent tiled flooring, fresh paint throughout the house. Very spacious yard. 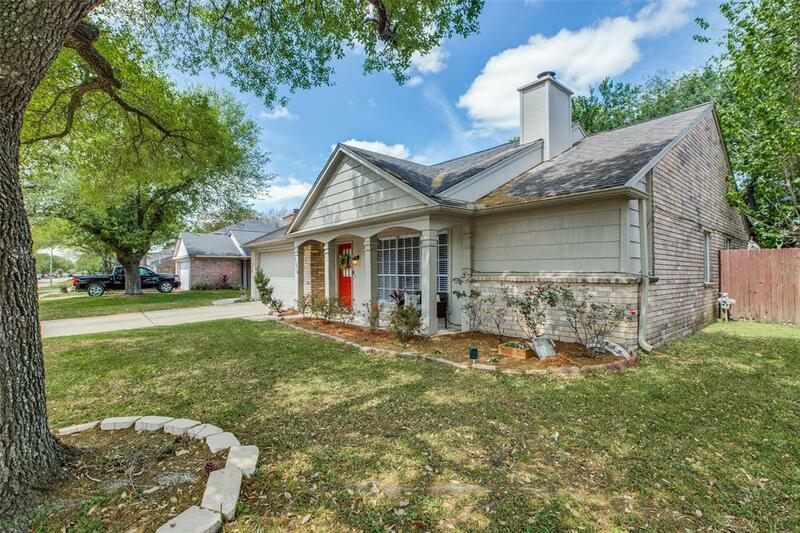 Located in a nice and quiet neighborhood with easy access to 1-10, Beltway 8 and US 290, minutes to Energy Corridor, City Center, Galleria and Downtown. 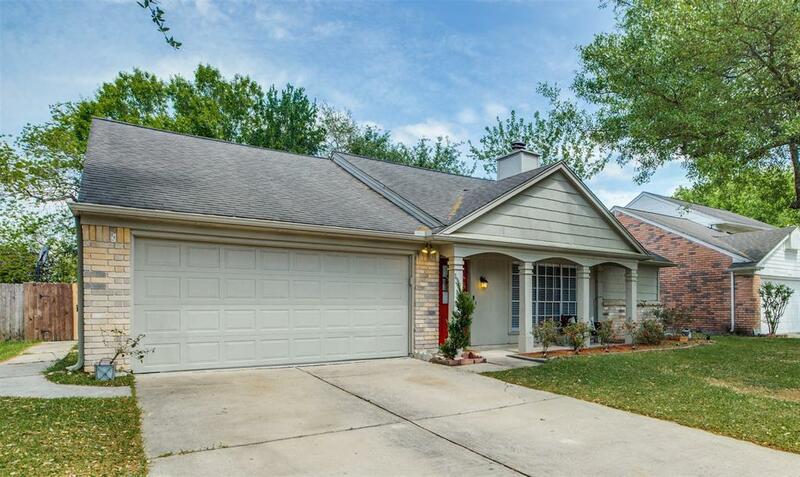 Sellers took a great care of this home and it is in immaculate condition! 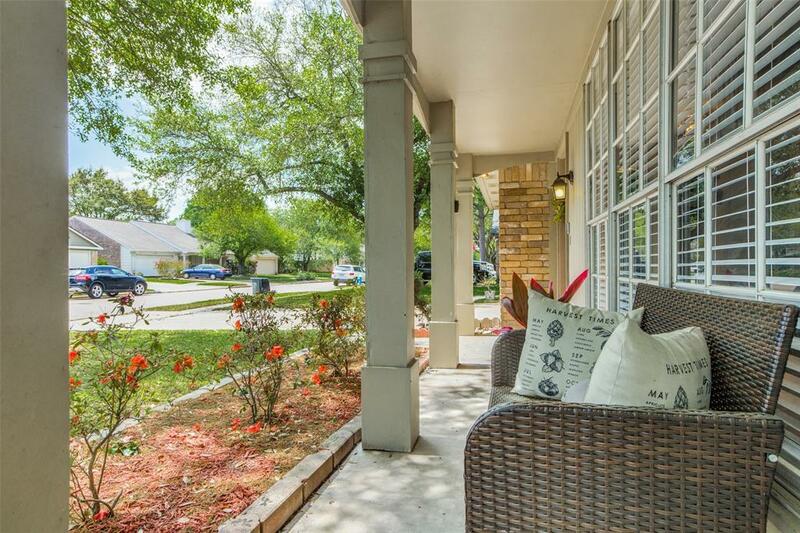 High and dry during Harvey.Dont miss out on this opportunity to own a beautiful home! Schedule your appointment today!